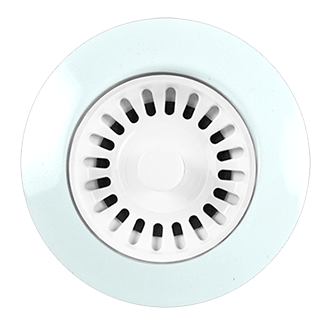 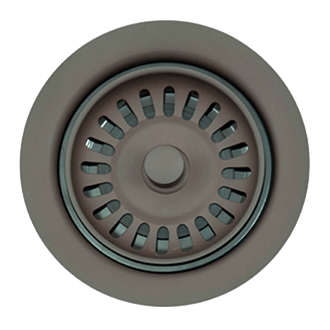 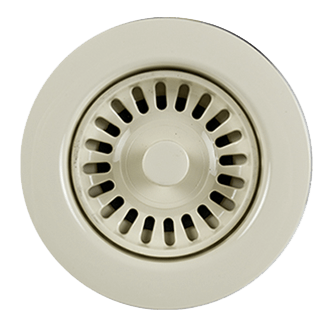 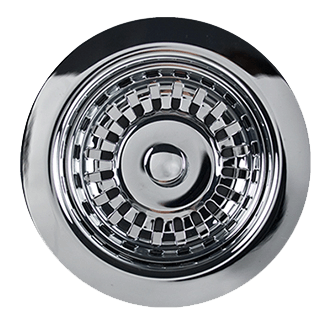 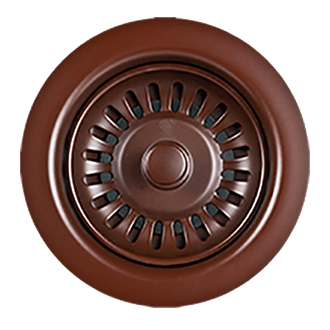 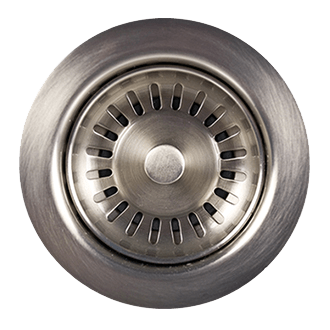 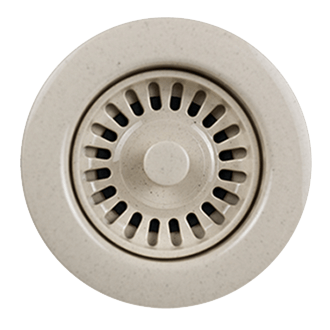 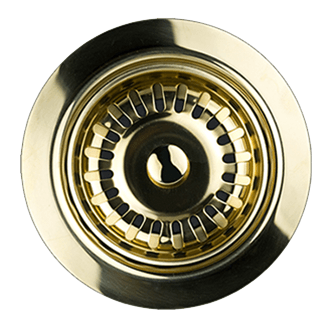 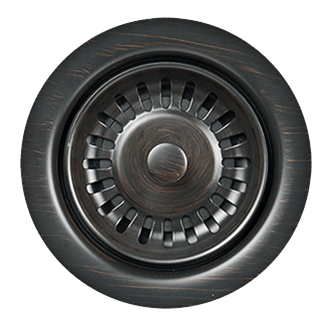 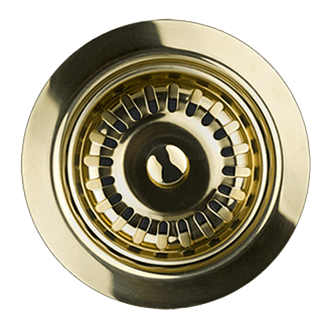 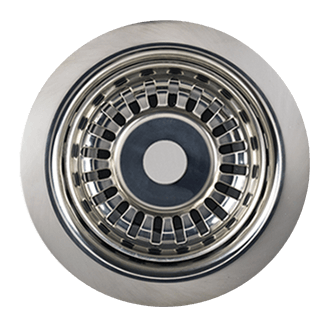 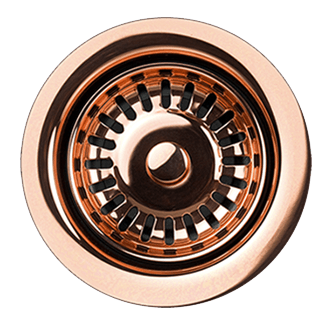 A soft touch lavatory drain for sinks and vessels with overflow. 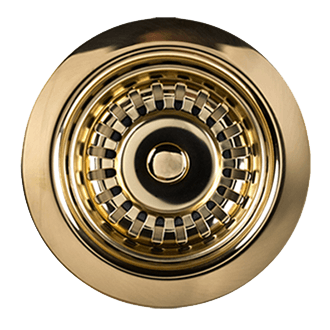 Fully plated brass drain body and tailpiece. 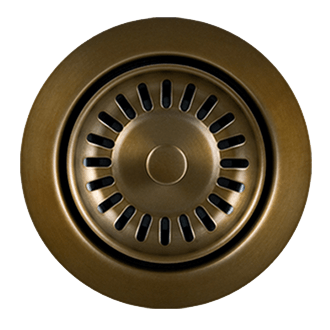 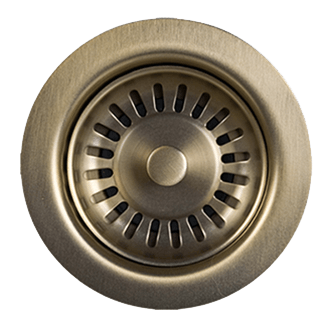 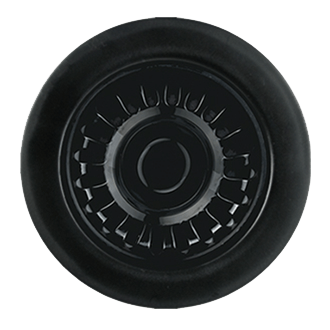 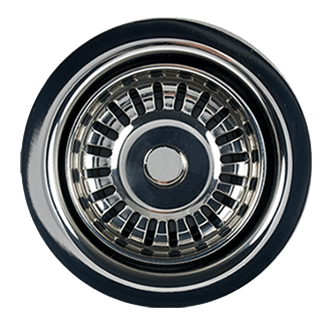 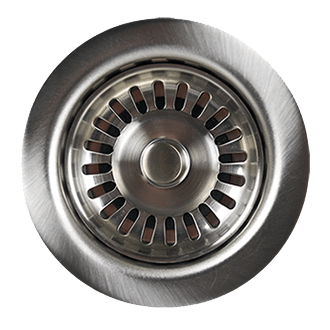 Features EZ-Click round pop-up drain mechanism.